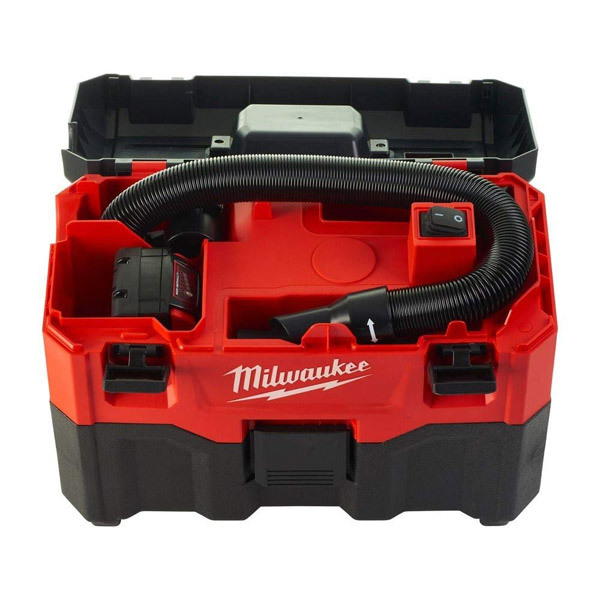 Features an ergonomic, toolbox design to allow for easy storage and stackability. Waterproof for prolonged use outside. Collects 99.97% of airborne particles to ensure the best clean possible. Additionally, the vacuum features a blower attachment to remove larger debris from an area.